If you wanted to find the domain and its range, you should look at the original function and its graph too. The domain of an original function is the set of x-values, function would be a simple polynomial, and the domain is the set of all real numbers. 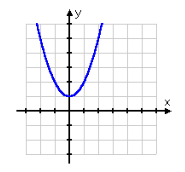 Now comes the range of original function on y-coordinate that are passed on the graph. From the graph, this is clear that all functions don’t have an inverse possibly because they are violating the horizontal line test. 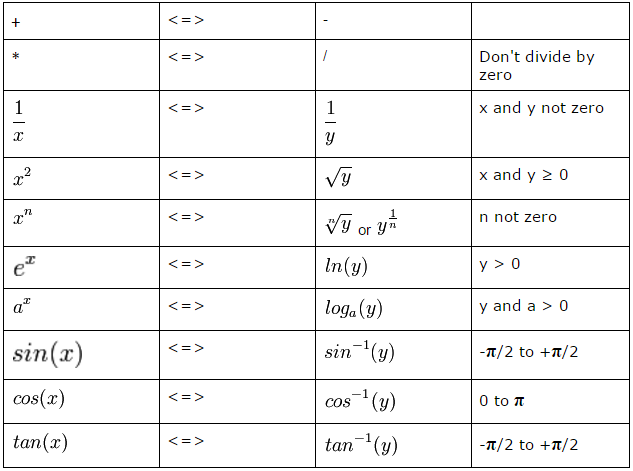 It states that the inverse of a function is not possibly itself a function due to the given horizontal like test. But some experts wanted to see the same in algebraic terms. Here, you should ask your teacher take some acceptable answer for the problem. The inverse is not a function. Any time you come up with a “±” sign, you can be pretty sure that the inverse isn’t a function. With this article, you must have the basic idea of inverse functions and use formula to calculate the final value. Keep practicing to make sure that the final output is true and up to the mark as needed.